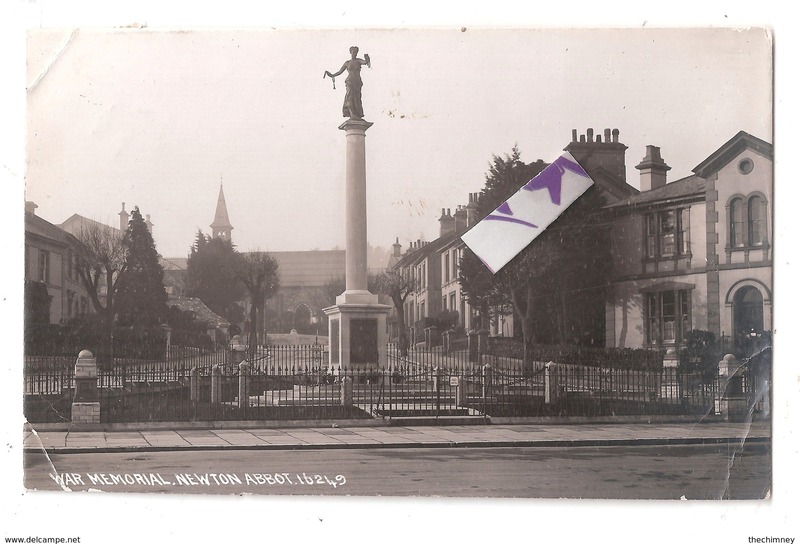 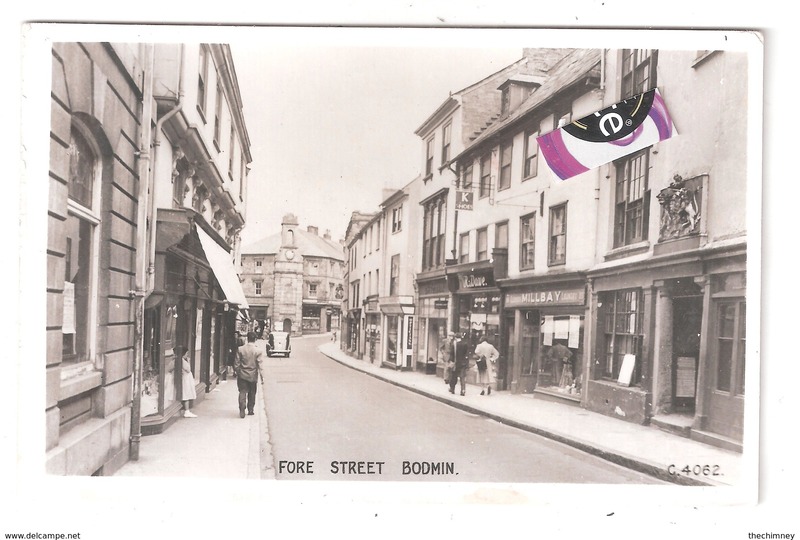 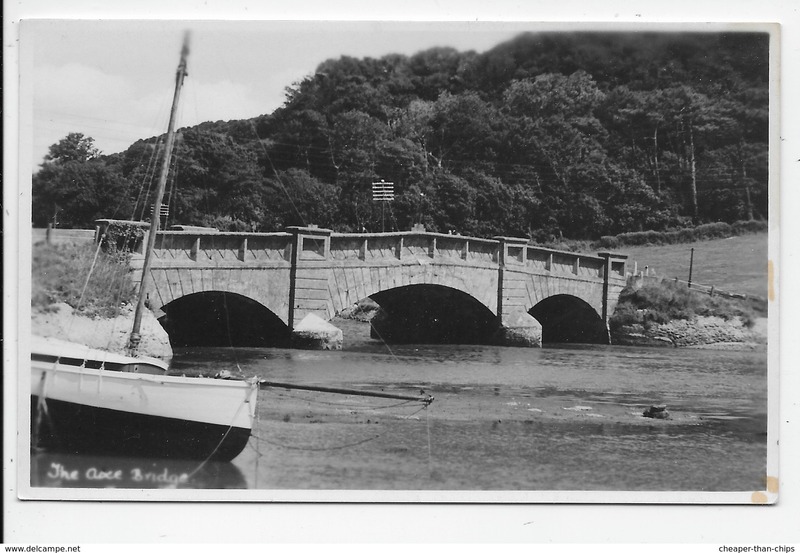 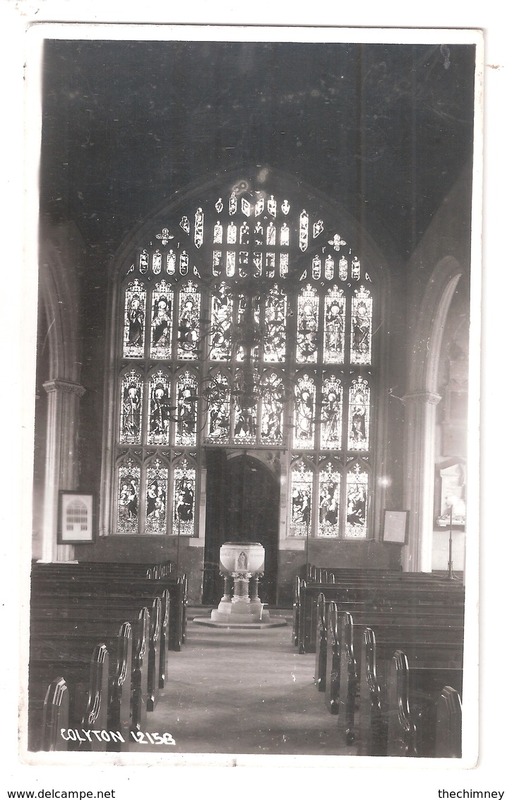 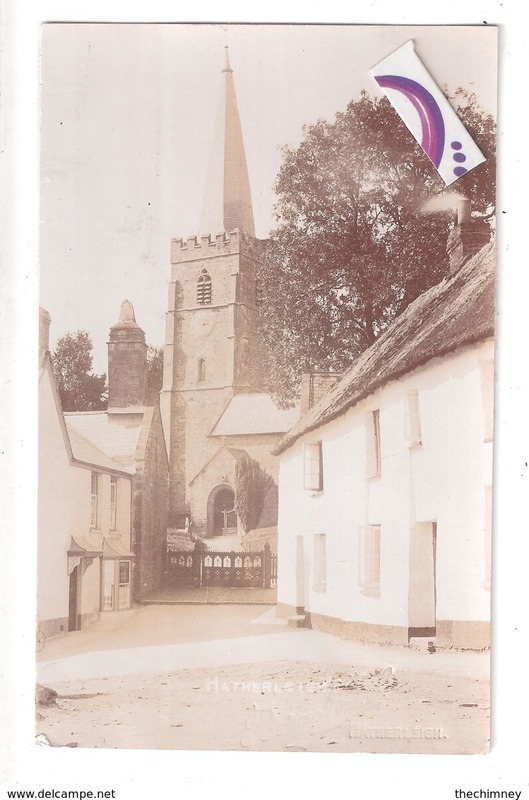 Small Multi View Post Card of Bideford, Devon,K84. 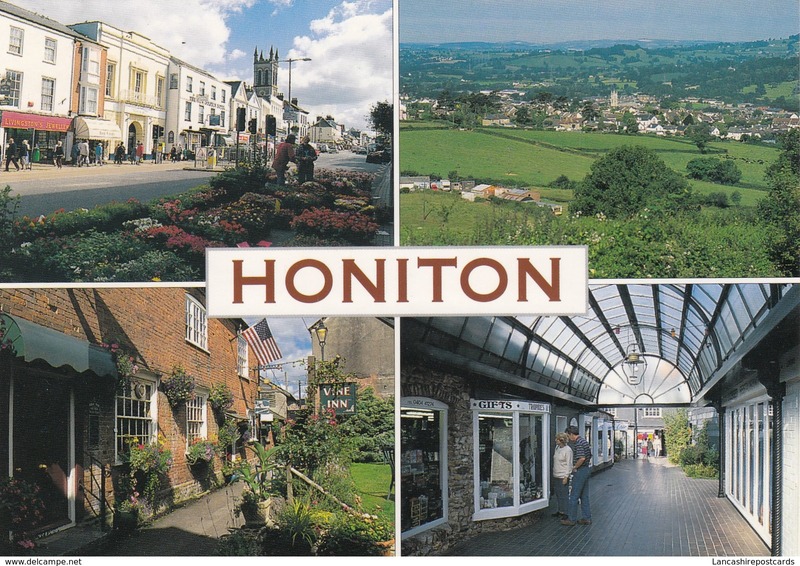 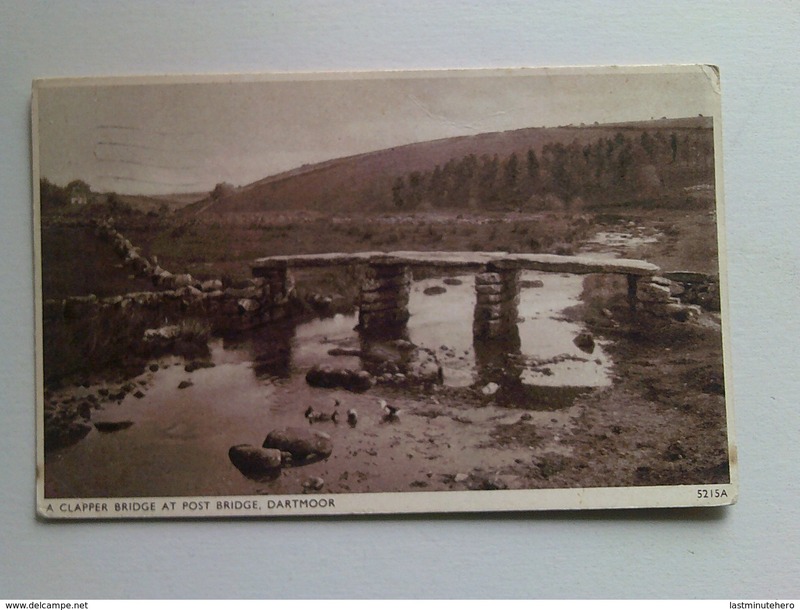 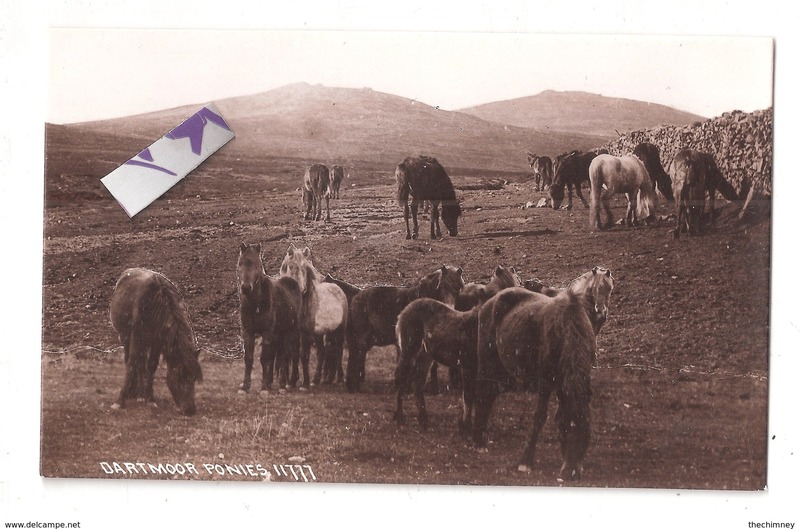 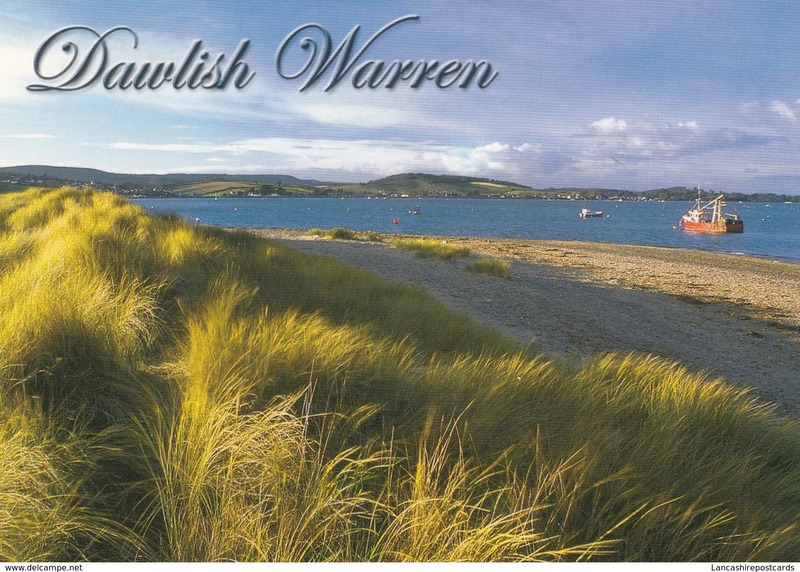 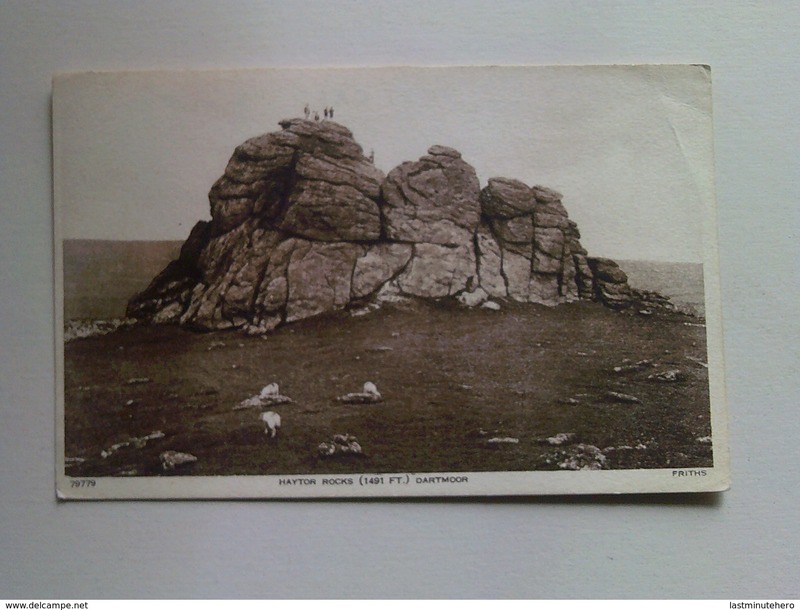 Small Multi View Post Card of Greetings from North Devon,K82. 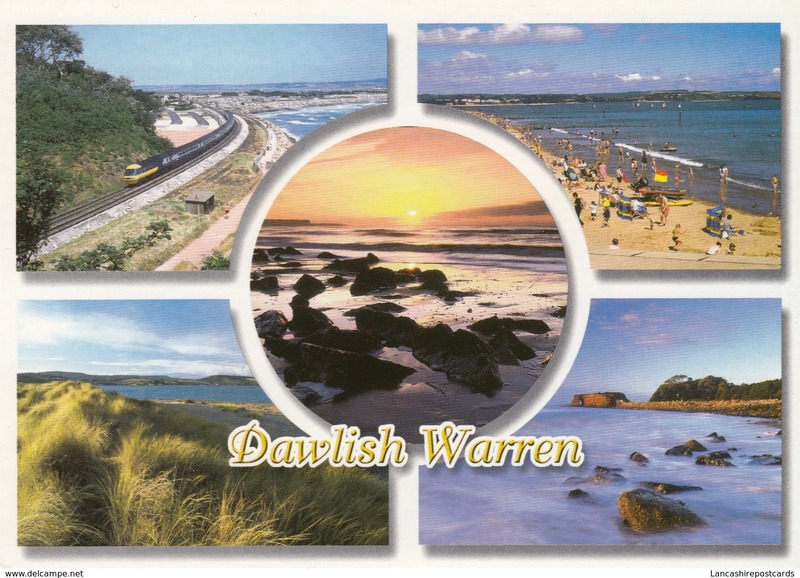 Small Multi View Post Card of Dawlish, Devon,K82. 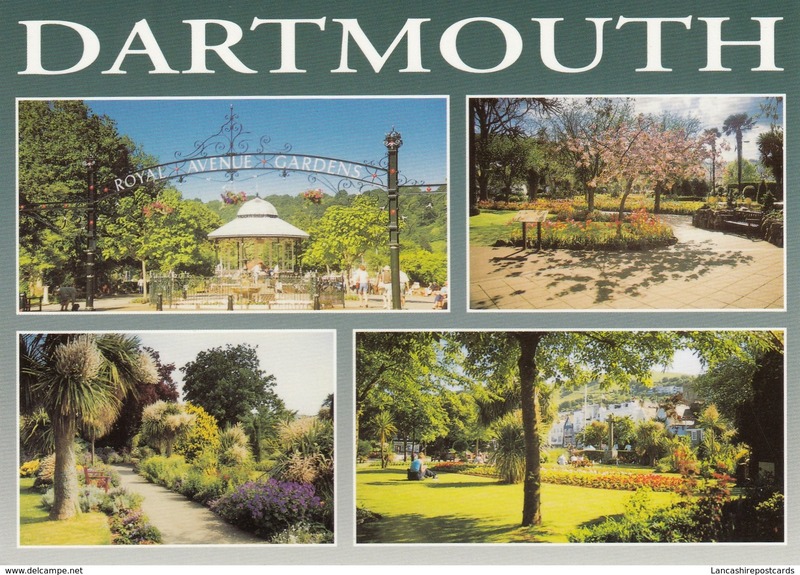 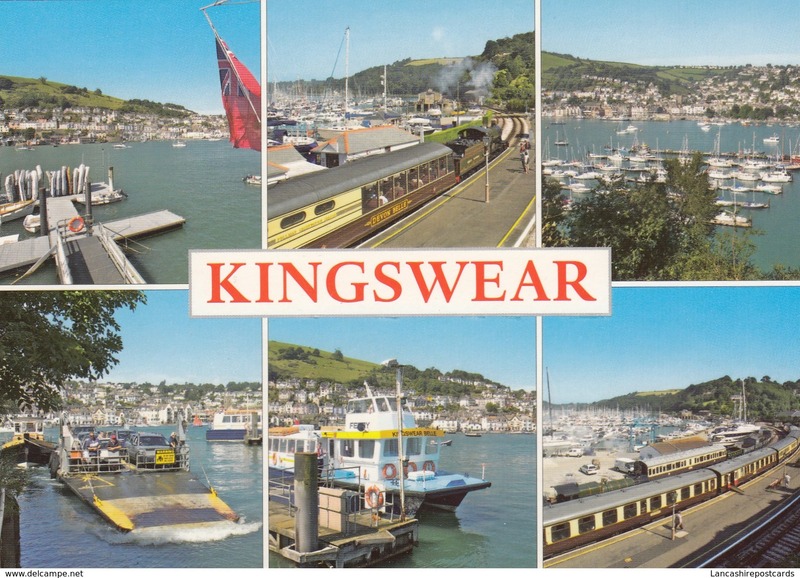 Small Multi View Post Card of Teignmouth, Devon,K82. 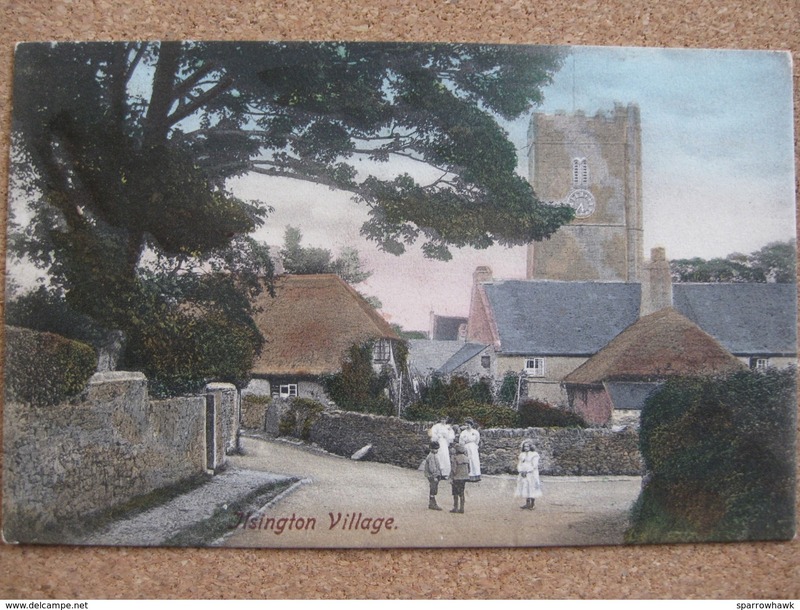 Small Multi View Post Card of Cockington Forge,K79. 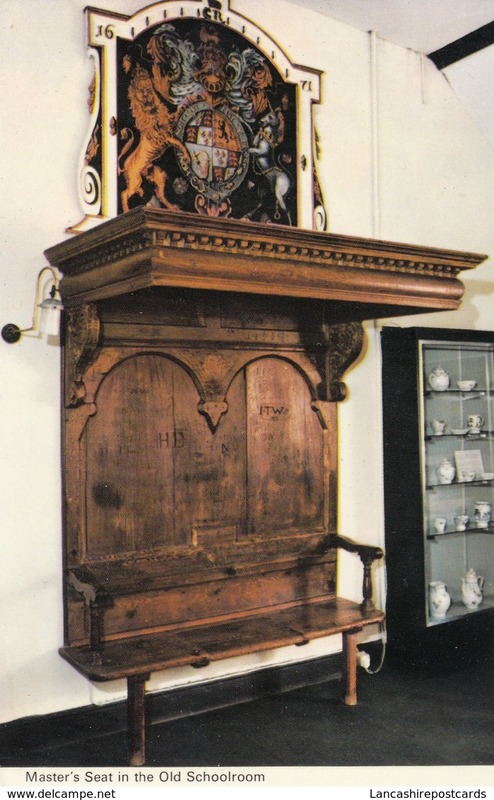 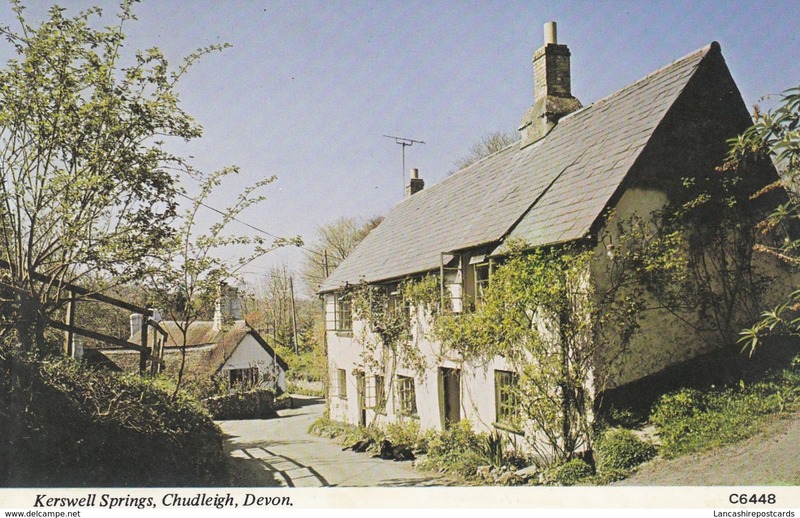 Small Multi View Post Card of Ye Olde Forge,Cockington,Devon,K78. 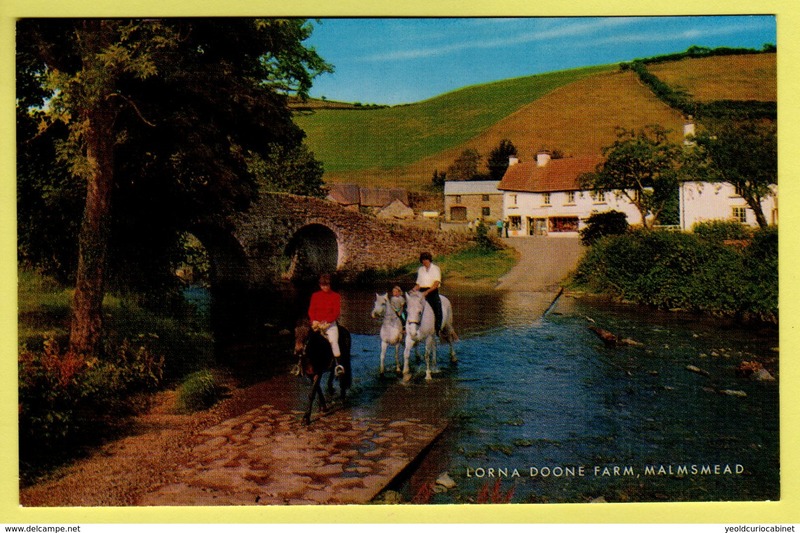 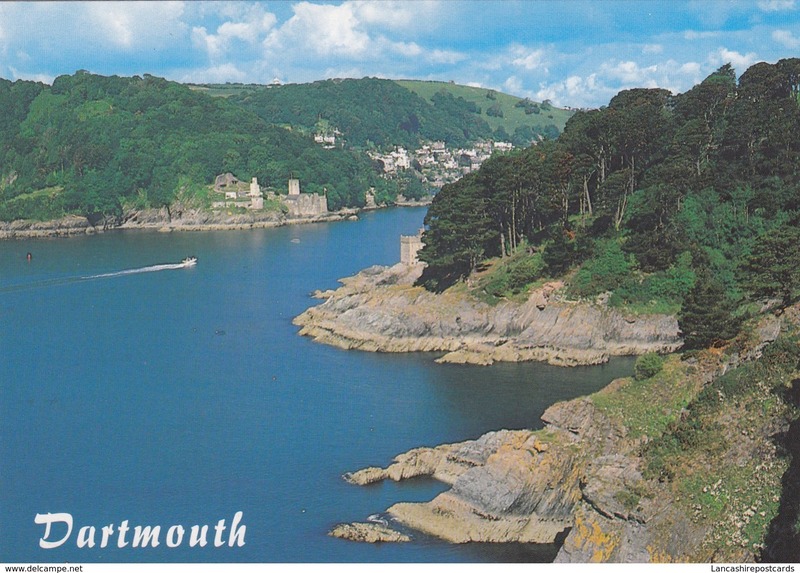 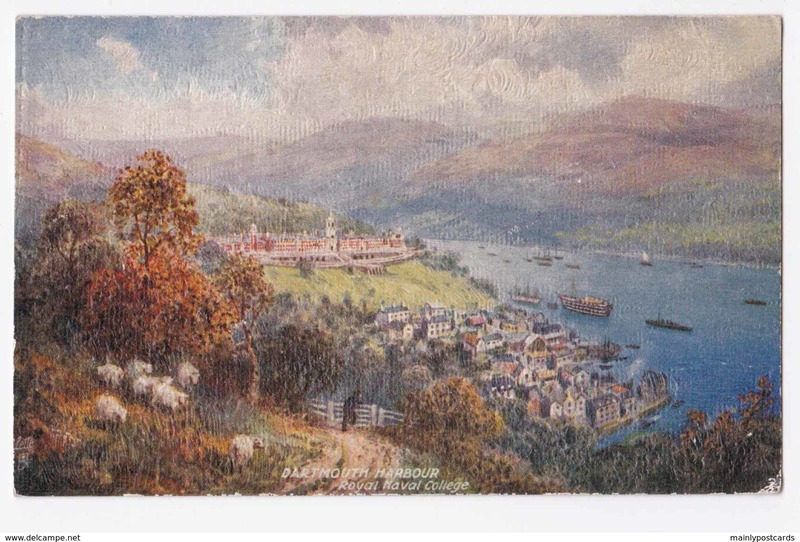 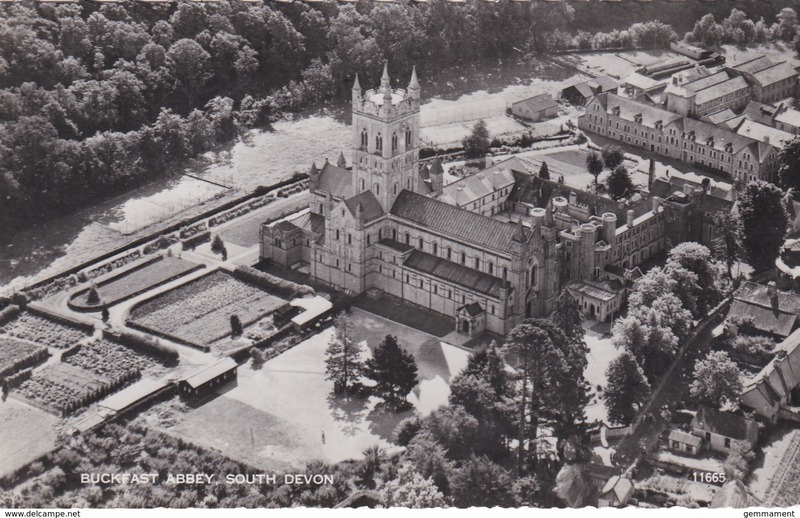 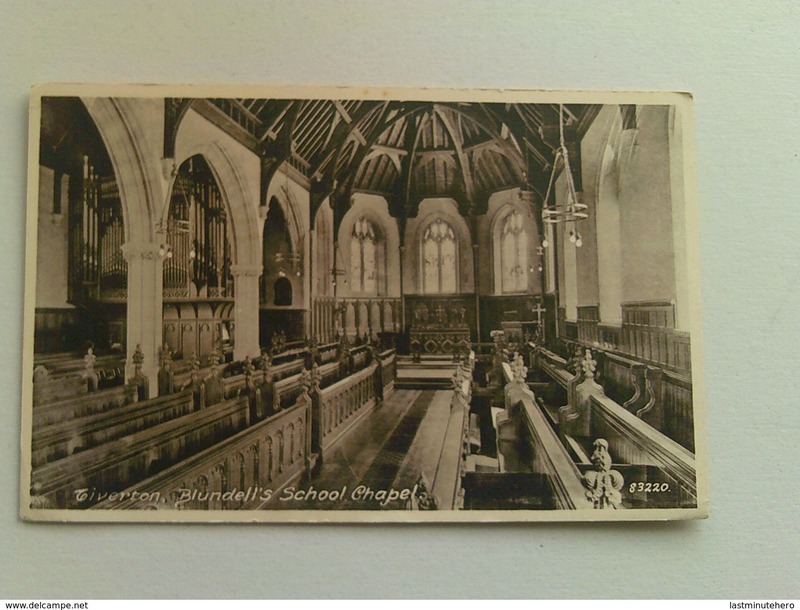 Small Multi View Post Card of Maidencombe and Watcombe, Torbay,K78. 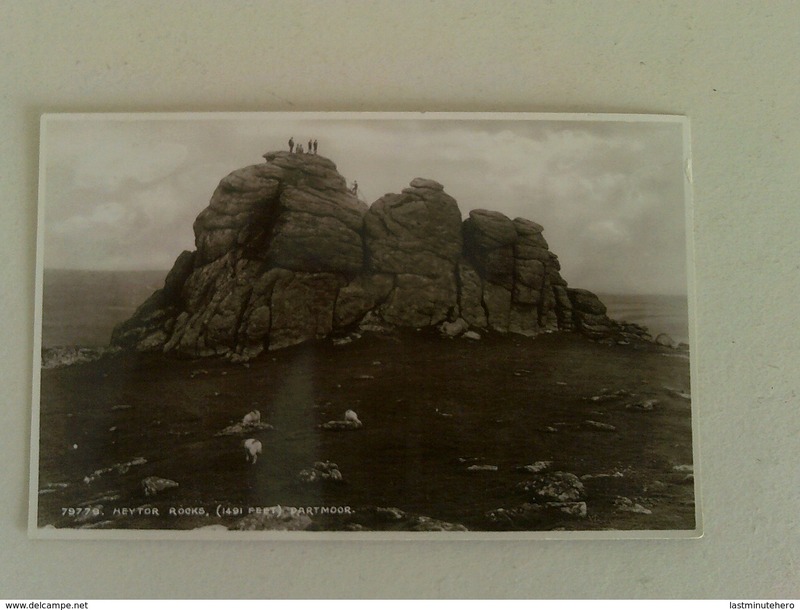 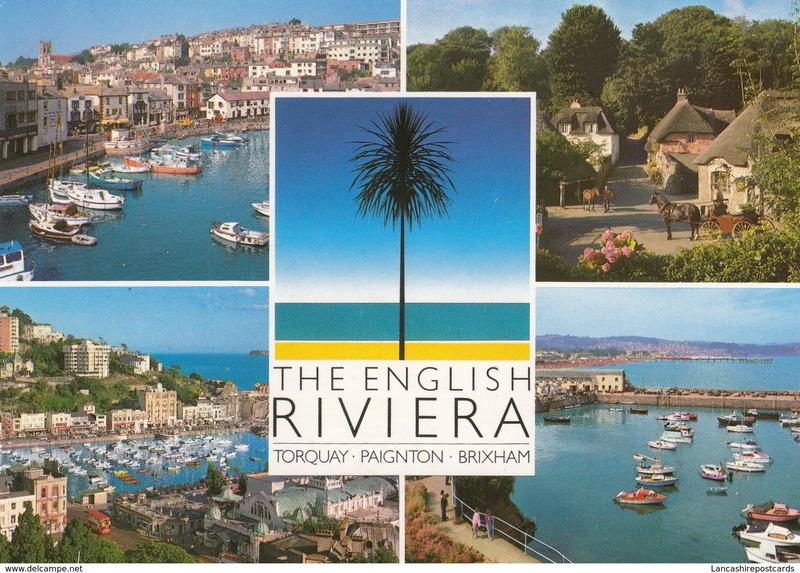 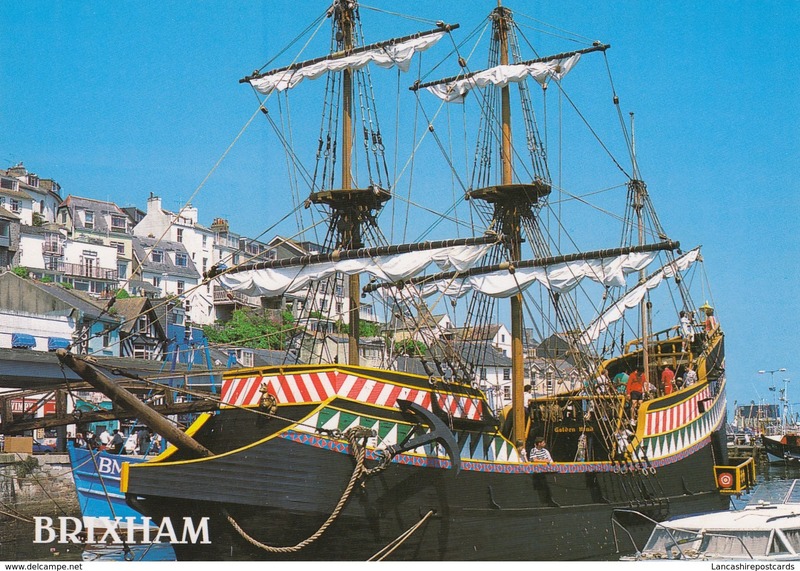 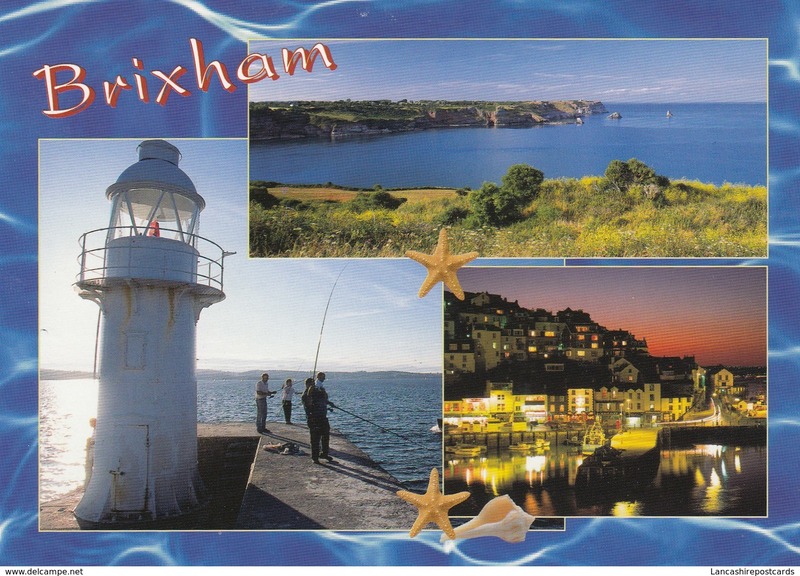 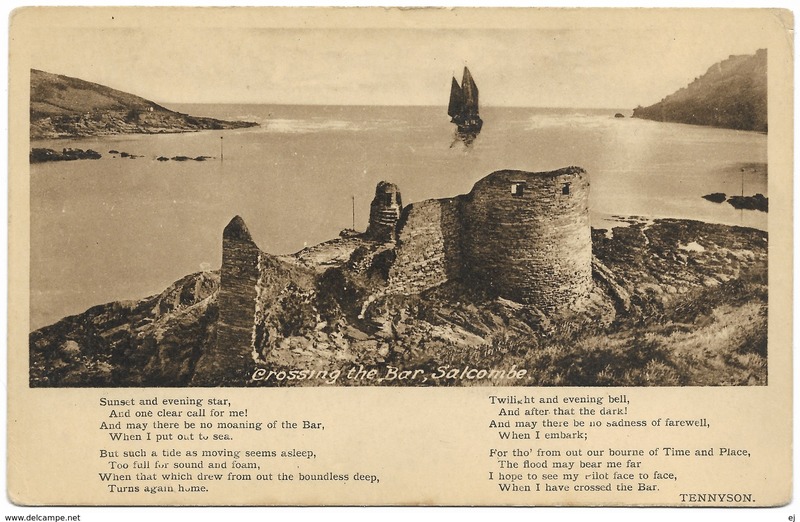 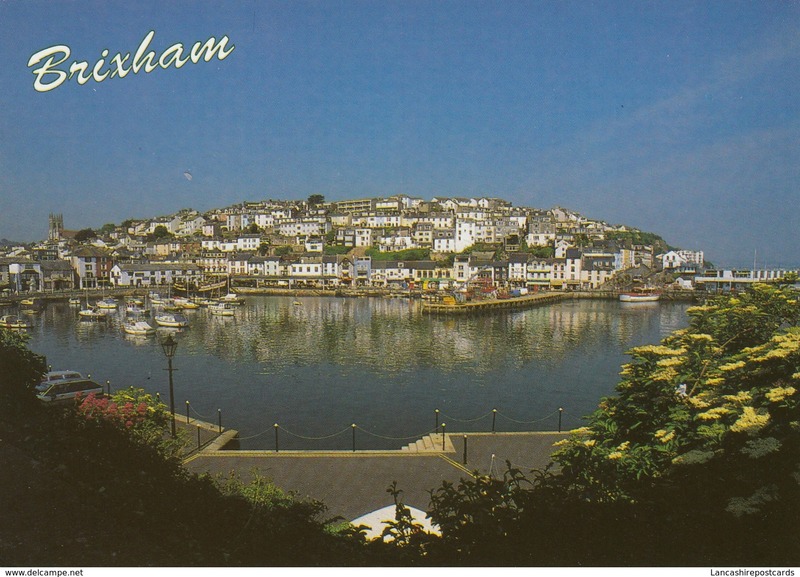 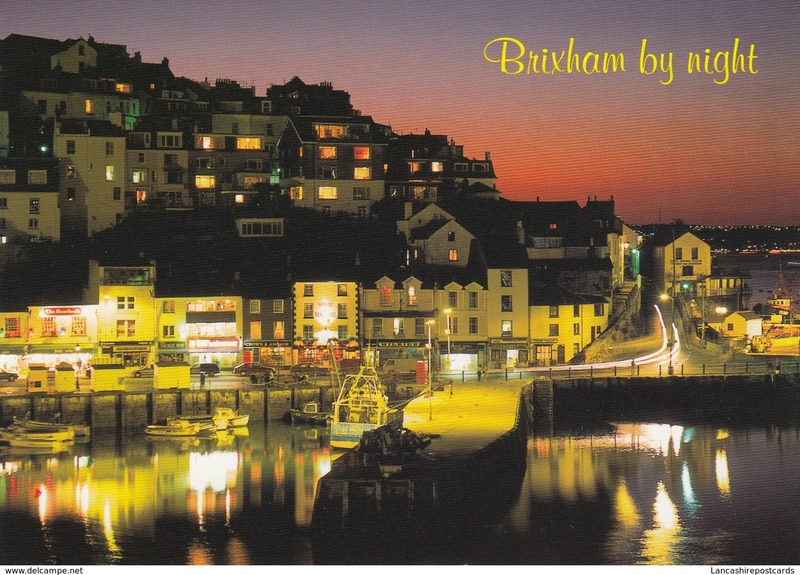 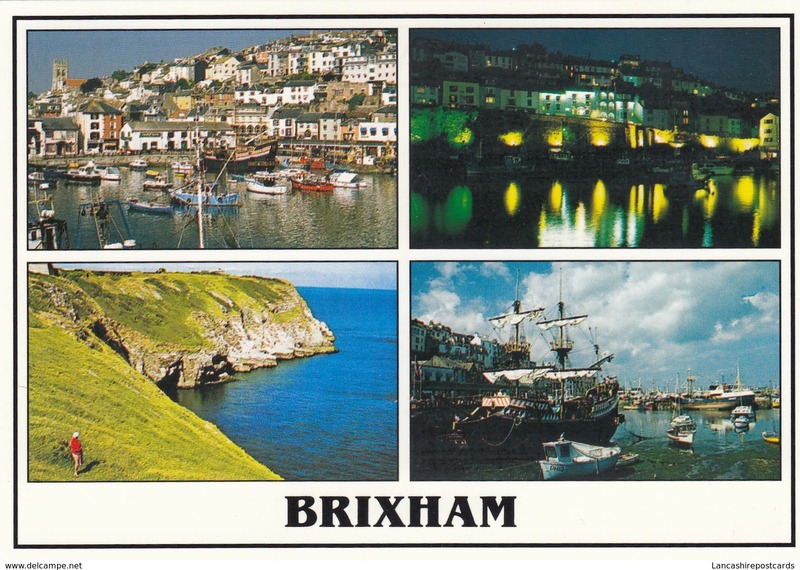 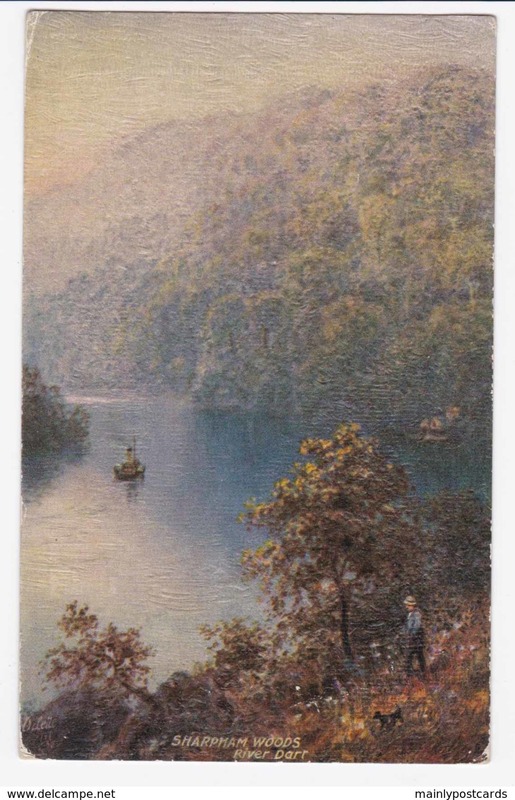 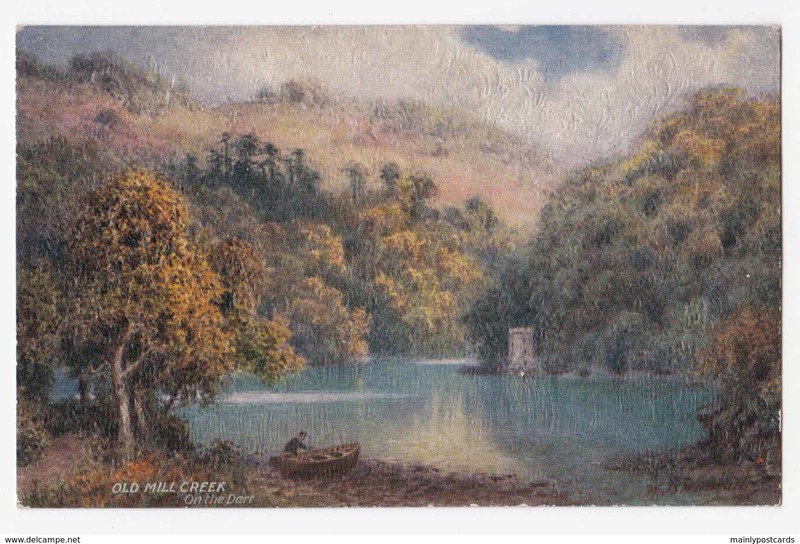 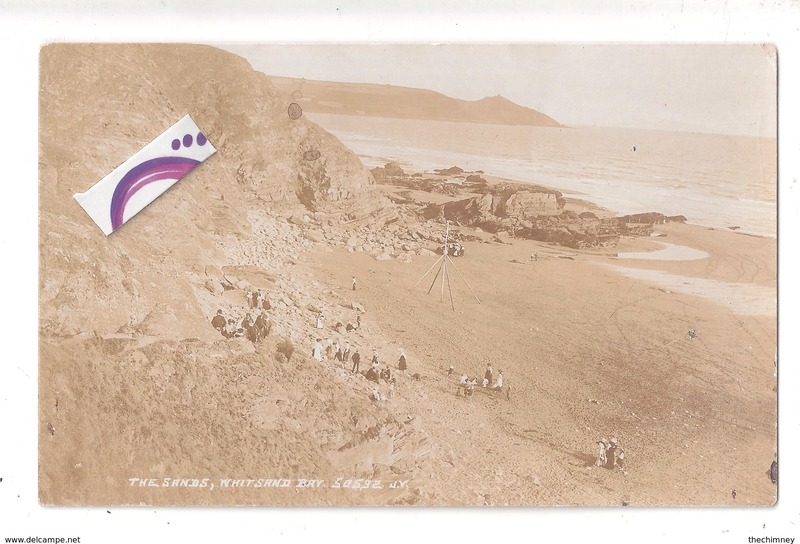 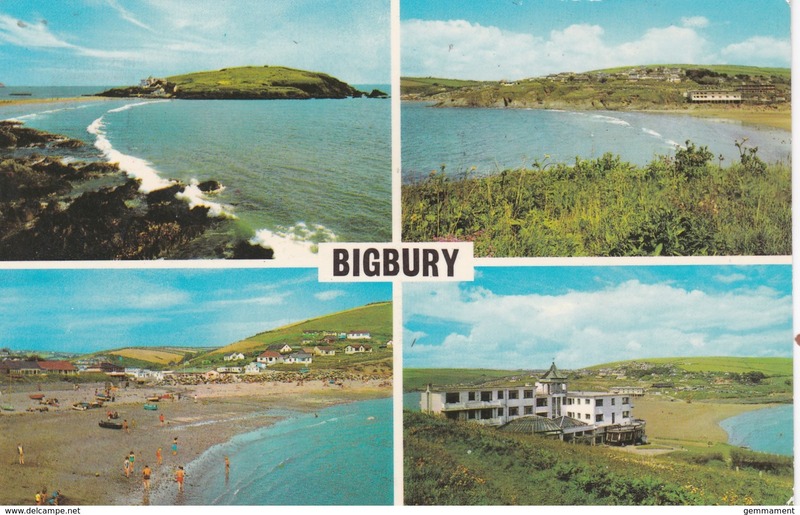 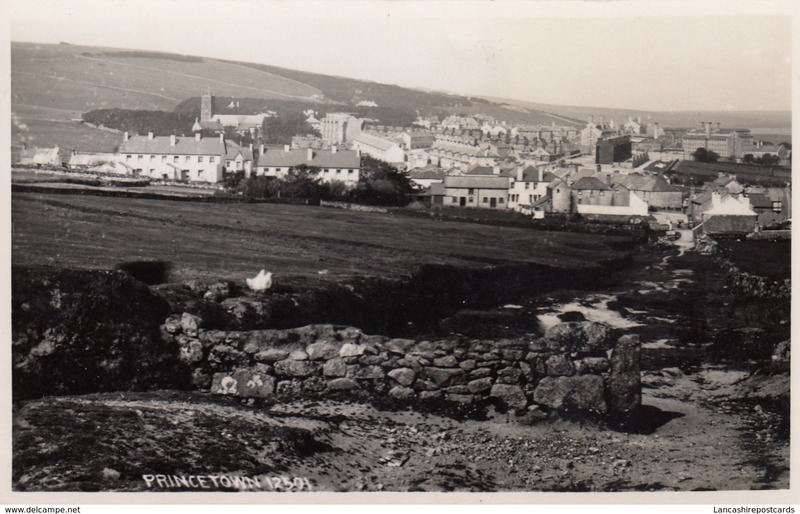 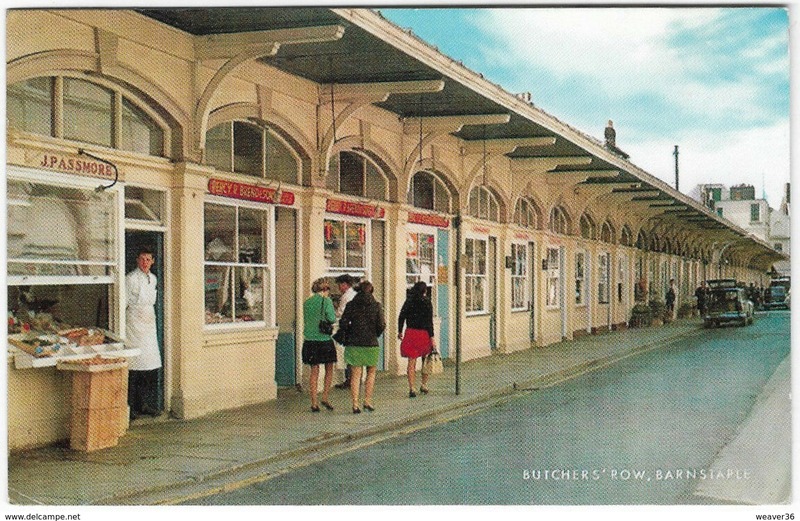 Small Multi View Post Card of Cornish Riviera,K74. 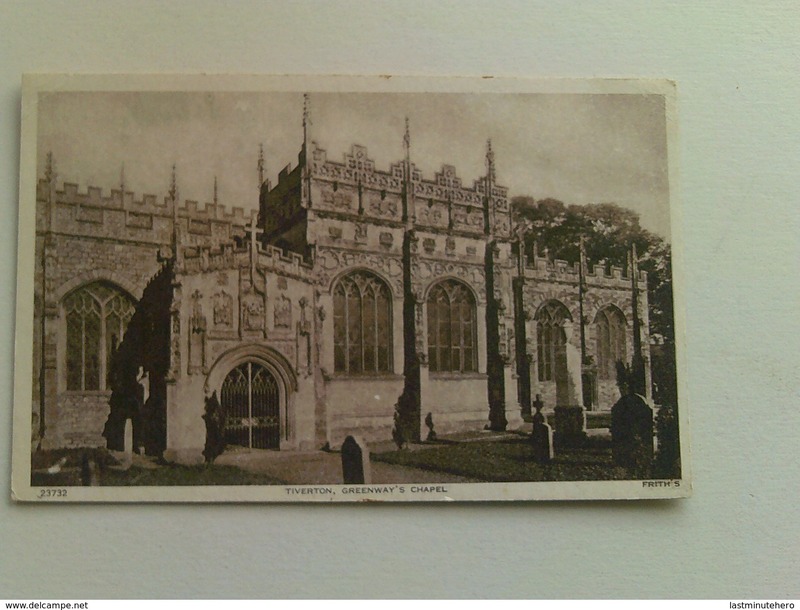 Small Multi View Post Card of Sidmouth, Devon,K74.